Their third country shareholders should own the majority of the company’s shares (except Public companies and former offshore companies that were operating in Cyprus by approval of the Cyprus Central Bank, before the change of the offshore status). If the percentage of the foreign shareholding capital is equal to or less than 50% of the total share capital of the company, the foreign participation amount must be equal to or greater than the amount of € 171.000. 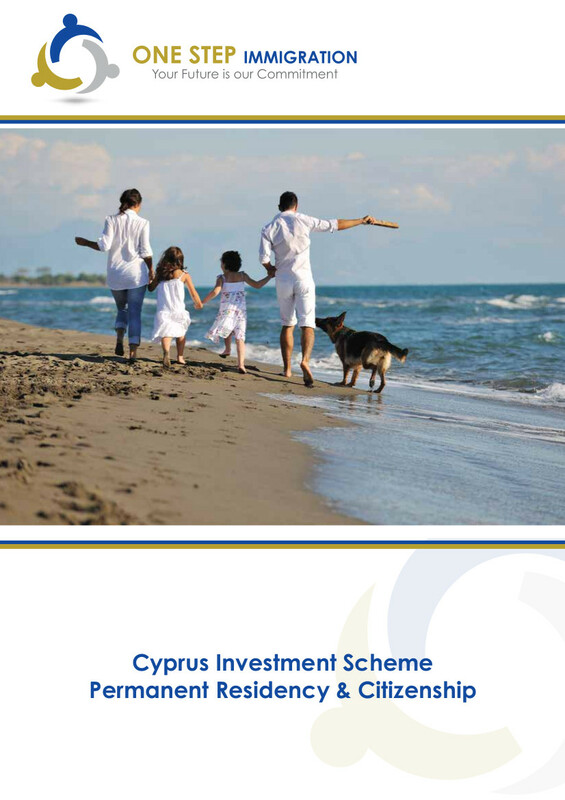 A foreign direct investment of capital amounting to at least € 171.000, legally admitted to Cyprus from abroad. 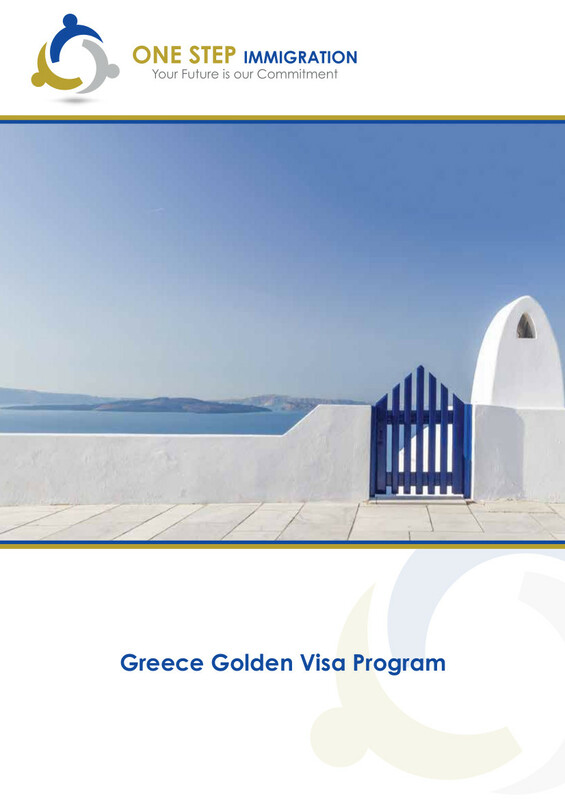 A bank proof and other documents confirming it are required (Applies only to companies which will employ staff from third countries for the first time). Proof of Substance own offices in Cyprus, situated in suitable premises. The application for CRMD’s is filed with the Civil Registry and Migration Department and after its approval the company is entitled to apply for 3rd Countries Employees Working permissions. Directors: Directors or Partners registered in the Registrar of Companies, General Managers of branches and of mother companies of alien companies Departmental Managers. The minimum acceptable gross monthly salary for Directors is €3.872. Middle management executives and other key personnel: Upper / middle management personnel, other administrative, secretarial or technical staff. The minimum acceptable gross monthly salary for this category is between €1936 – €3871. Support staff: Companies are expected to fill in positions in this category with Cypriot or European citizens. In the case where there are no qualified Cypriots or European citizens available, a company may employ third country nationals in posts in this category by following the procedure and submitting the certificates/ supporting documents/ documents described in the list of accompanying documents, after first securing the positive recommendation (sealed employment contract) of the Department of Labour. Third country nationals employed in companies of foreign interests have the right to family reunification. The 3rd country family members (spouse and children) can enter and reside in Cyprus after the sponsor has followed the procedure for family reunification.